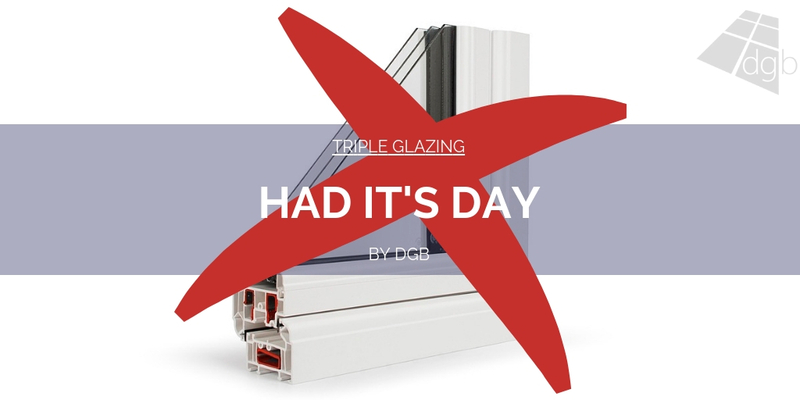 Last week I wrote a post posing the question: would you sell or make a fully recycled PVCu windows? I wrote it as the tide against plastic begins to turn and the window industry is starting to recognise that if it doesn’t move in the right direction now, then it risks being mired in some seriously negative press. You can catch up on that post be clicking here. 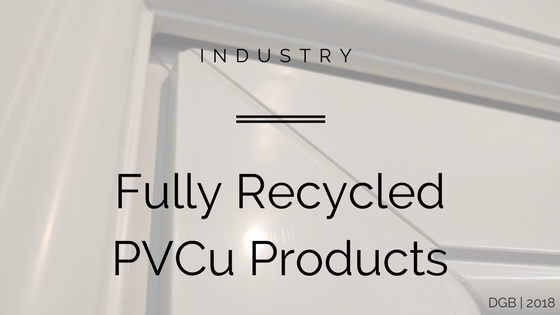 We at REHAU read with interest your recent blog titled, ‘Would you sell or make a fully recycled PVCu window?’, and were keen to respond with our thoughts. It is true that within the polymer industry, and in the world beyond, working towards the ongoing safety and wellbeing of our planet is becoming a key consideration. As many other businesses do, at REHAU we have sustainability goals that we strive to achieve in all aspects of our work, from the processes of production, to the final product (a recycled PVCu window), to the way we work as an international company. And you will know that the creation of a circular economy is something we have striven to achieve for many years through constant innovation and investment. As a result of this drive we welcome the conversation that you are having within the industry about the importance of production of recycled windows. It is interesting however that we now see this question of whether you would make or sell a fully recycled PVCu window or not. As you rightly state many companies are working towards this and at REHAU we produce TOTAL70 co-extruded profiles that use 100% post-consumer waste within the profile, with just a virgin skin, making the product around 75-80% recycled. It is also a product that is equivalent to its non-co-extruded counterpart in all aspects and it has no end of life as the entirety of the profile can be recycled again. We also have made a great investment in our PVCR recycling plant in Manchester to enhance the process which actually recycles the PVC and creates chip that is used within this co-extruded product. This is all key to our circular economy. With our experience we know that there is no question of whether, but rather when. 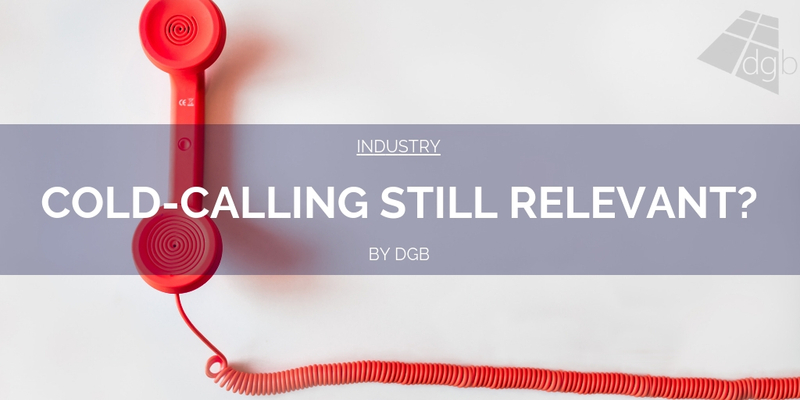 We ask when will there be more recycled products on the market, and when will legislation be implemented to demand this to help ensure the future of our industry and the planet! 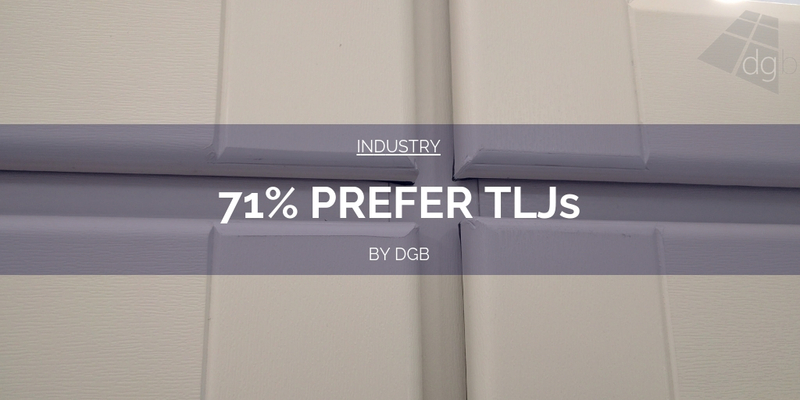 Already we know projects are specified with a requirement for co-extruded profiles and products that assist with creating a greener end result. We also know that there will be a point when PVC is no longer allowed to be put into landfill. 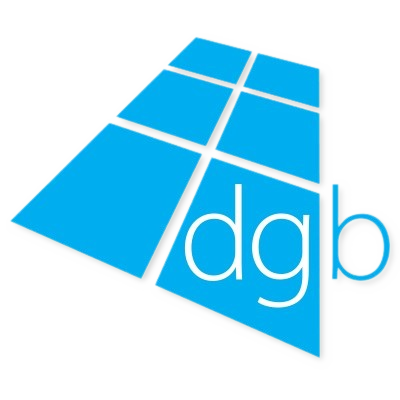 This is something we are hoping to work towards as a business and within the industry. So we would like to ask when and not if. 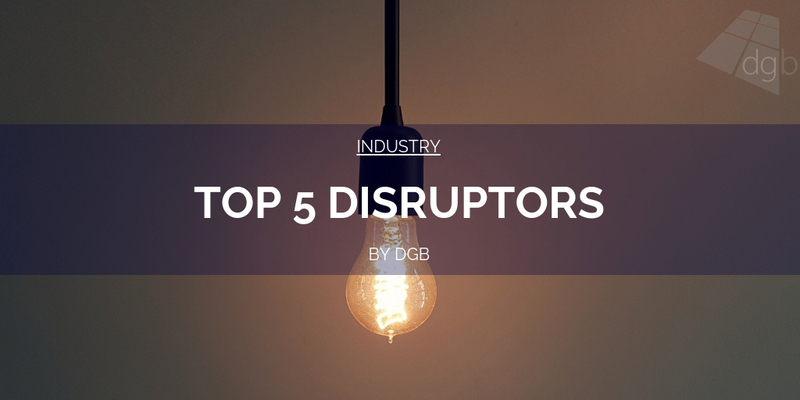 We know the industry has to make this move and we are proud to be at the forefront of change. 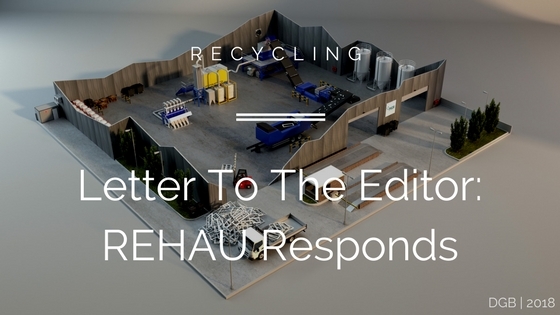 I want to thank REHAU for getting in touch with me. 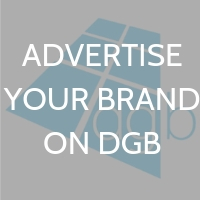 I’ll be honest, whenever I have approached the issue of recycling on DGB it hasn’t really ever been a page view generator. However, with the attitudes towards plastics very quickly changing, the recycling subject has very quickly gained traction. 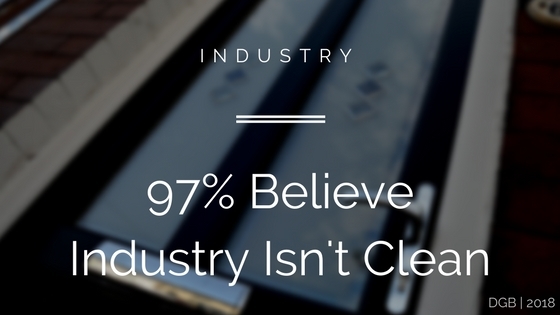 Clearly REHAU know what is coming down the line when it comes to PVCu windows and doors. 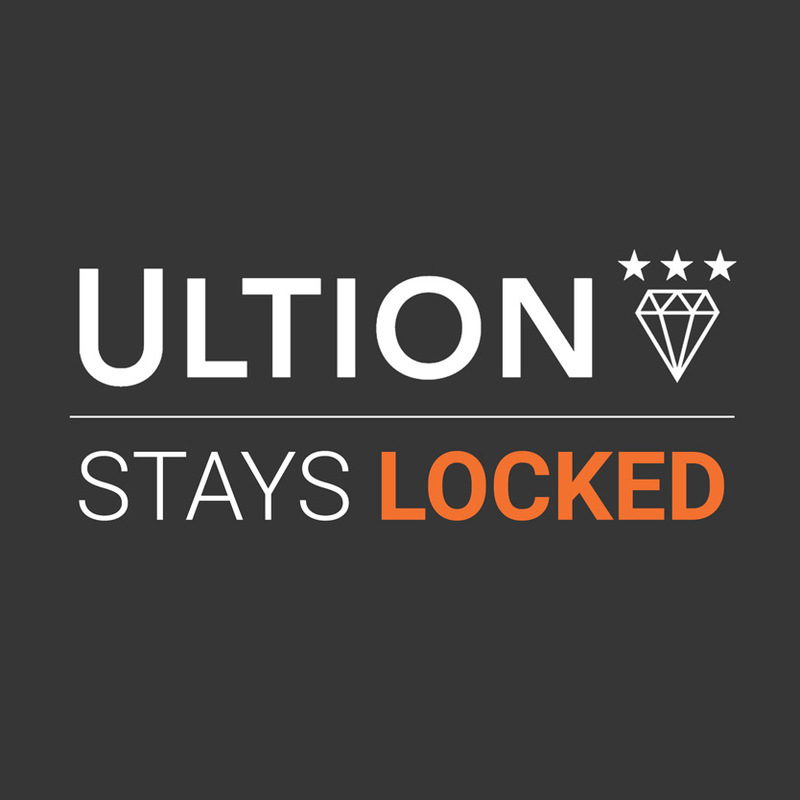 They, like others, know that at some point the PVCu part of our industry is going to come in for some pretty negative attention at some point soon. 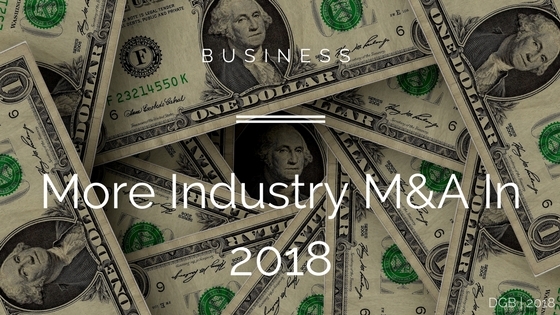 It is good to see companies as large as this hitting the ground running and wanting to get ahead of the curve. 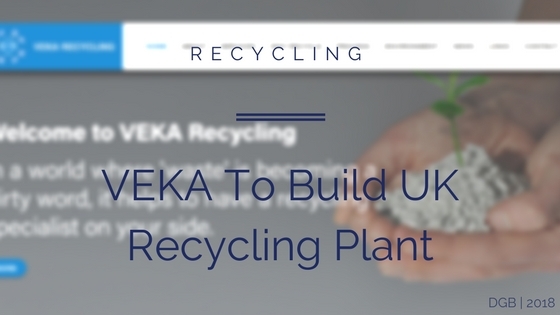 Only in the last few days it was reported that VEKA was to build another dedicated recycling plant. And I can say that I have been having a couple of conversations with other major players in this part of the market and there is some pretty large scale stuff coming in the months ahead when it comes to recycling. I now wonder how long it will be before we actually see a 100% fully recycled product hit the market. At one point, not so long ago, I did think that we would actually never see one. But with this new energy behind sustainability, and some of the biggest players already deeply involved, it may not be that long. 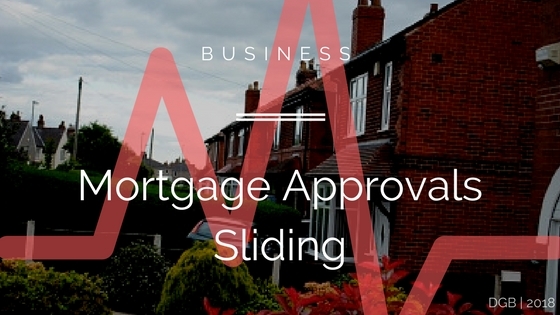 Mortgage Approvals Are Sliding, Good News For UK Glazing? 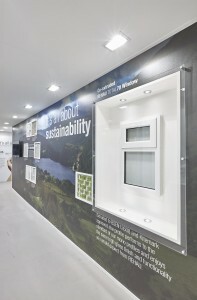 Would You Sell Or Make A Fully Recycled PVCu Window?